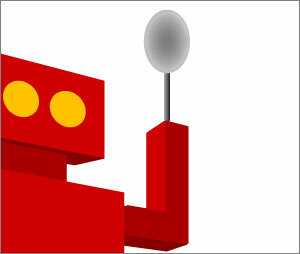 Our latest knifeRobot™ extension is the spoon. When the cutting is done, some spooning might be in order. This extension brings it.